For Sale in China: Potato Chips Flavored by Pepsi and Chicken - kaycee Weezy! 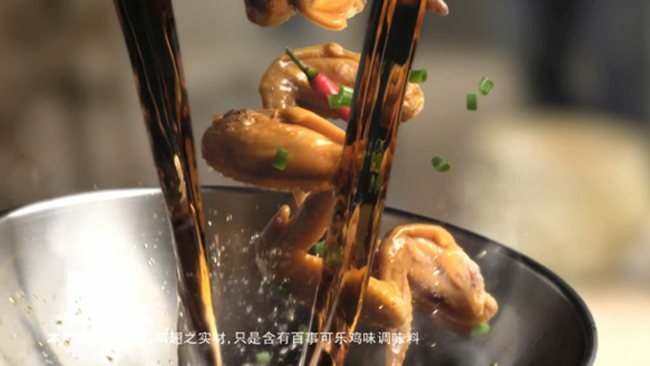 Pepsi is trying something out in China that you probably won't see elsewhere for a while: A Lay's potato chip flavored by a mix of Pepsi and chicken. For Pepsi, it's also a great way to combine the forces of its soft drink and snacks businesses. PepsiCo not only owns all the Pepsi cola brands, but all of Frito-Lay's snacks as well. Pepsi Cola Chicken-Flavored Lay's joins the pantheon of Lay's flavors in that country including cucumber, lemon tea and hot-and-sour fish soup. What do you think? Would you try a cola/chicken-flavored potato chip? Let us know in the comments.